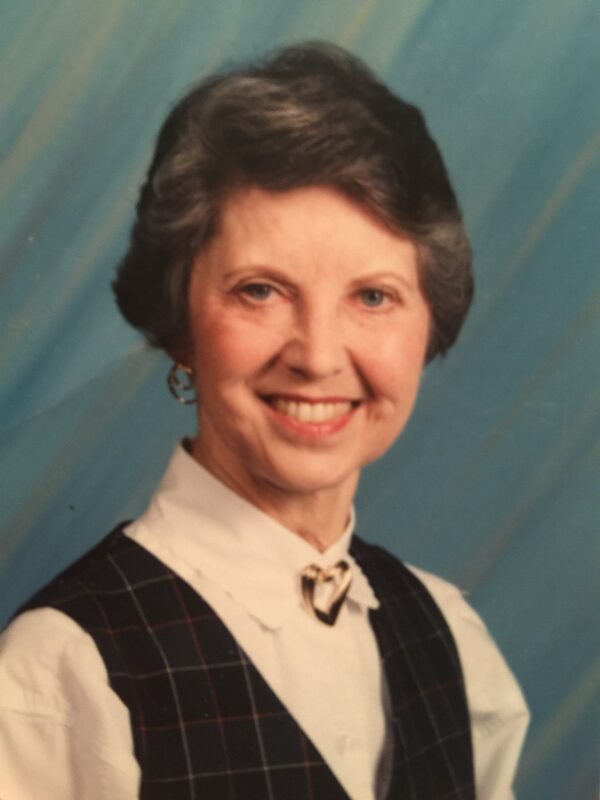 Mrs. Emilie Doss Davis, of Sulphur, LA, peacefully passed away with family present on Friday, February 1, 2019 at the age of 81. Emilie was born on July 27, 1937 in Ashburn, GA. She grew up as the eldest of two and attended Ashburn High School, Valdosta State College, and received her Bachelor’s and Master’s Degree in Music from McNeese State University. In 1956, she married, Bobby Lee Davis with whom she was married for 56 years. Emilie taught elementary music in several different schools in Lake Charles and Sulphur until her retirement. She was very involved in community music productions throughout the late 1950s all the way through the 2000s. From McNeese musical and opera productions, the Lake Charles Messiah Chorus, the Louisiana Choral Foundation, Artist Civic Theater Studios (ACTS), singing at Maplewood First Baptist, Henning Memorial United Methodist, and First United Methodist Church, Emilie was heavily involved in these regular performance venues; often a featured soloist. Emilie is survived by her son, David Lee “Chip” Davis and his wife, Diane; her daughter, Dee Ann Melton and her husband, Eric; her son, Devin Paul Davis and his wife, Kim, her brother Frank T. Doss; her eight grandchildren, Megan, Mary Elizabeth, Jordan, Madison, Alex, Asher, Paden, and Collin; and her five great-grandchildren, Libby, Audrey, Julie Ana, Elanor, and Owen. She is preceded in death by her husband, Bobby Lee Davis; and her parents, Frank A. and Mattie Belle Doss. A memorial service will be held at the Henning Memorial United Methodist Church sanctuary in Sulphur, LA on February 9, 2019 at 1pm followed by a reception. Friends and family are invited to attend.